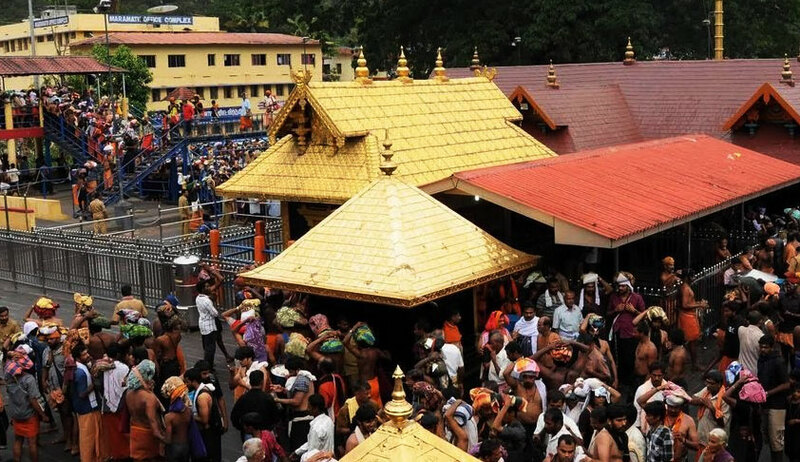 The National Ayyappa Devotees (Women’s) Association has filed a review petition before the Supreme Court challenging its judgment passed last month wherein it had held by a 4:1 majority that the Sabarimala Temple’s practice of barring entry to women between the ages of ten and fifty was unconstitutional. The petitioners now claim that the impugned judgment has sent “shock waves among millions of Ayyappa devotees”. They quote the advice that they received from Advocate Mathews J. Nedumpara, who, they submitted, was of the view that “a judgment of the instant nature is a gross abuse of a procedure named “Public Interest Litigation” (PIL), which was evolved in early 1980s to render justice to the poor, the illiterate and ignorant who on account of their poverty, illiteracy and other disadvantages, are unable to invoke the jurisdiction of this Hon'ble Court under Article 32 and of the High Courts under Article 226 of the Constitution”. They point out that the petitioners in the original case before the Apex Court were not devotees of Lord Ayyappa and hence, there was no ‘cause of action’ at all in existence for invocation of the jurisdiction of the court. Apart from challenging the judgment on the jurisdictional aspect, the review petition also alleges a violation of the petitioners’ “fundamental right, namely, liberty of thought, expression, belief, faith and worship, embodied in the preamble to the Constitution; so too Article 25 thereof”. The petition further demands that the review petition be entertained as an appeal, with the court allowing re-appreciation of facts, evidence and law. It essentially asserts that the petitioners, i.e. the devotees of Lord Ayyappa were not heard during the hearing of the case and hence, they must now be heard on all issues of fact and law. “There is yet another reason why the court shall not confine itself to the grounds on which ordinarily a review is permissible, because in ordinary cases where a review of a judgment is sought, the parties to the litigation have had an opportunity to partake in the hearing of the case. However, in the instant case the petitioners, so too the millions of devotees whose fundamental right of belief and faith are infringed have had no opportunity in the adjudication of the above case. For them the review is the first opportunity to plead, to assert their rights and seek enforcement thereof. Therefore, unlike the interveners who were parties in the above writ petition who may not be able to seek a full re-consideration of the case, the petitioners who were not parties have an absolute right to be heard on facts and law in the open court,” they explain.